British journalist Lauren Booth, former Prime Minister Tony Blair’s sister-in-law and a revert to Islam, has said that the world has no clue of the complexities of Kashmir dispute because of which it has been becoming more and more complicated for the last 70 years. Describing her own experience as a producer, she said that for a long time, Aljazeera unintentionally kept running a campaign for Turkish politician Fethullah Gülen because he had been providing information written in good English. She said that the TV channel realised its mistake after a long period. She said that blaming the news room all the time is not fair. There isn’t enough information on Kashmir in English language. 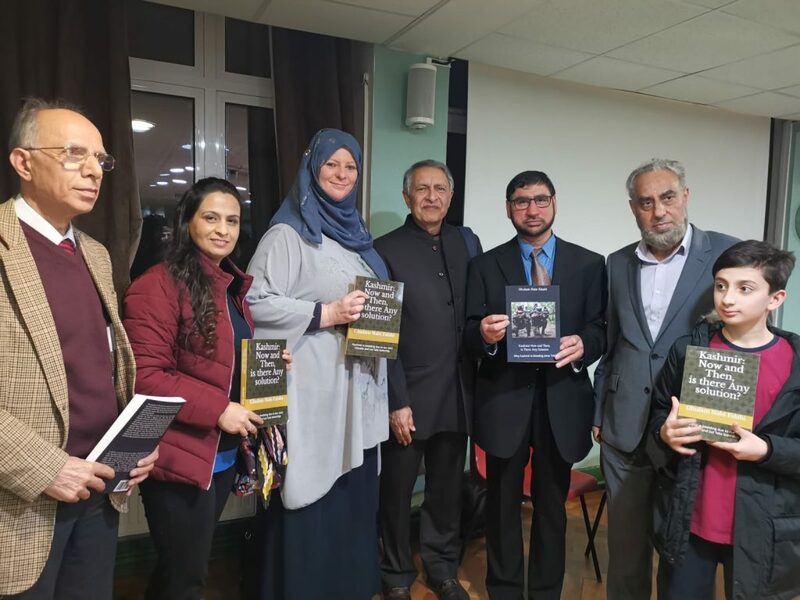 Ms Booth was addressing a gathering at a book launch ceremony, ‘Kashmir Now and Then; Is There Any Solution?’ by Kashmiri scholar Dr Ghulam Nabi Falahi at Muslim World League’s office in London. She said, Israel and India are mad about continuing their occupations of Palestine and Kashmir and India is one of the biggest customers during in the last decade of Israeli weapons, spending 10 billion dollars. To deal with terrorism, she said, Indian police is getting training from Israel, the same techniques that Israel is using against Palestinians, including demolition of houses, shops and schools belonging to alleged terrorists. Praising the book, she encouraged the audience to read it and discuss Kashmir issue with their friends and relatives. Soraya Boyd, founder and chief executive of Facilitate Global, also addressed the gathering and said that on 28 March 2018 she had attended the 40th session of UN in Geneva in which a report on human rights violation in Kashmir and Gilgit-Baltistan during 2016 and 2018 was presented. She said that the thorough report contained 17 recommendations about human rights violations in India and seven about Pakistan, all of which were unanimously approved. Explaining the working of the UN, Ms Boyd said that General Assembly refers reports regarding human rights violation in member countries to International Court of Justice (ICJ) that has the right to give its verdicts on these reports. And when the report was brought before the ICJ, the panellists unanimously held that Kashmiris were entitled to the right of self-determination and that it is neither a religious issue; and nor an India’s internal matter. She further said that India’s presence aqnd manipulations in Security Council and other departments of the UN, causes hindrances in the implementation of UN recommendations. She said that Britain treats India as a buffer state and thus prefers it over China with regard to its economic interests and so does the US. 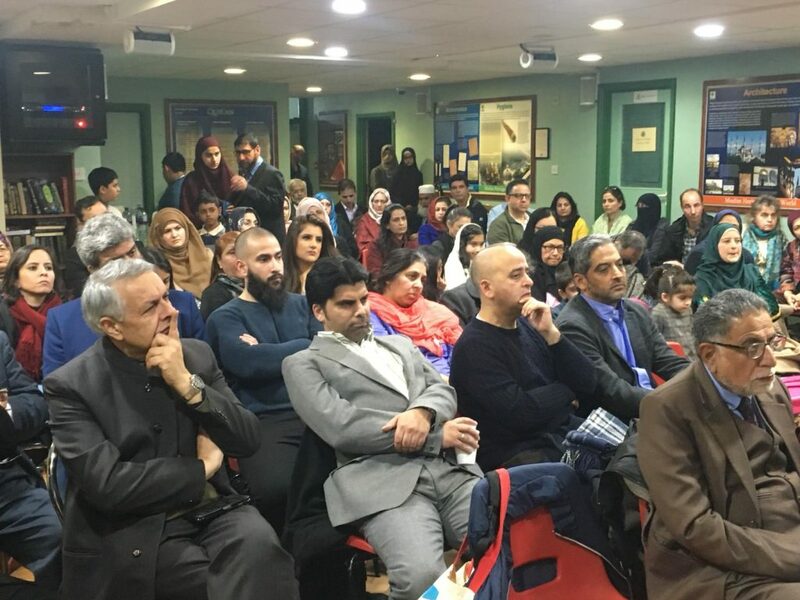 Prof. Raina urged Kashmiri diaspora in the west to inform the world of the sufferings being meted out on Kashmiris and campaign to get western support for a respectful resolution of the problem. Other Kashmiri delegates also addressed the gathering. 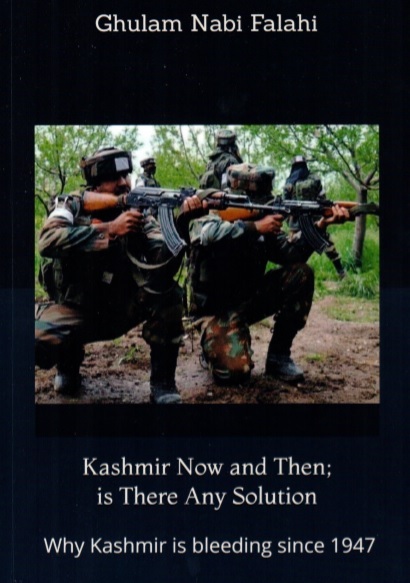 Available from Amazon the 284 pages long book consists of six chapters and includes archival articles on the issue covering all the phases through which the issue has passed since 1947 and has become the most entangled international issue so far.